Purchase this product now and earn 208 Points! Crash tested design securing cage constructed from high grade stainless steel, welded internally and externally for additional strength. 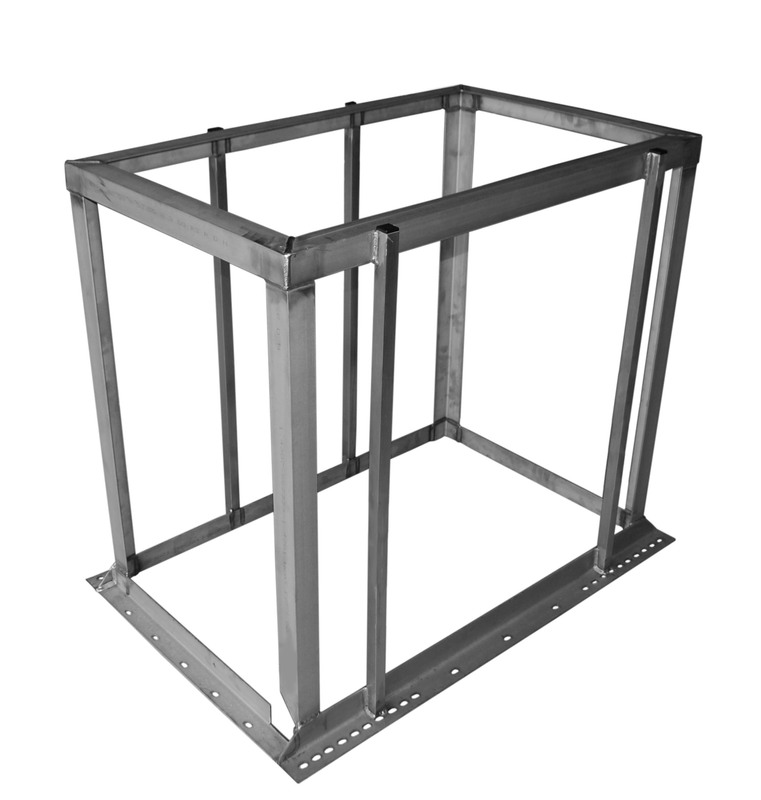 image shows cage suitable for a 500 Ltr upright tank, but can also be made to suit a flat tank. All of our cages can be modified to your requirements.